Over the weekend there have been numerous reports of private photos belonging to a range of celebrities being leaked, the photos were apparently leaked from Apple’s iClloud service. 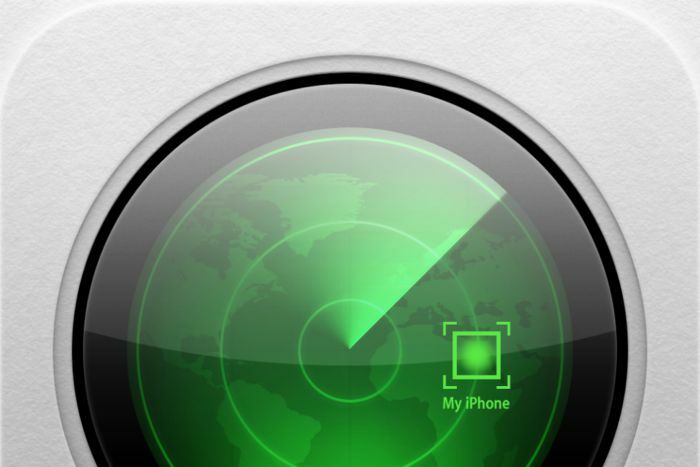 According to various reports, hackers gained access to the photos on celebrities iCloud accounts through an exploit in find my iPhone. Apple has apparently now patched the exploit, which allowed hackers to gain access to individuals iCloud photos, the hackers were apparently able to flood Apple’s Find My iPhone page with password attempts. In order to do this they needed to know the email addresses of account. The code exploited a vulnerability with the Find My iPhone sign in page that allowed hackers to flood the site with passwords attempts without being locked out. By employing bruteforcing techniques, hackers could use this to guess the password used to protect the account. Apple has now apparently patched the exploit, and the hack can apparently no longer be used to gain access to people’s iCloud accounts.